WHAT IS STRIP ROSEBUD VAJUVENATION? 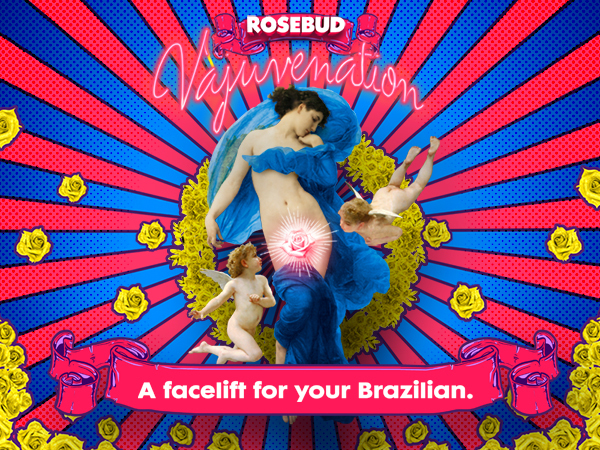 Rosebud Vajuvenation is an anti-ageing facial for your Brazilian! Specially tailored to tighten, lift and firm the labia. It is a non-invasive, non-surgical alternative treatment to labiaplasty with no downtime at all! It uses ThermaO2 technology that combines radio frequency; vacuum and heat in the targeted treatment area. Collagen in the tissue is heated and stimulated to create an immediate visible tighten and lifted effect, followed by remodelling with new collagen and elastin fibre production in the deeper dermis layers over the course of 8 sessions. EVERYONE! You should pay the same amount of Tender Loving Care to your Brazilian area as you do for your face. And of course, anyone looking to tighten, lift and firm their other face. 1. Collagen fibres to contract, which creates an immediate tightening and lifting effect. 2. Fibroblast Growth Factor, the natural repairing agent, to rebuild new collagen & elastin in the deeper dermis layer, resulting in long term firming effect. The treatment is relatively comfortable and takes approximately 30 minutes. A thin layer of cream will be applied and the Thermal-O2 applicator will roll over your Brazilian area repeatedly. You’ll experience a warm sensation liken to a hot stone massage. A cooling hydrating mask will be applied post treatment to soothe your Brazilian area, making it plump and supple like a Rosebud! Yes, it is safe. Though some may experience mild redness, which will slowly dissipate after a few hours. You can expect visible results immediately after the first treatment. However, we recommend a course of 8 sessions at 2-4 week intervals to experience the full benefits of the treatment. Followed by maintenance treatment once every 2-3 months. ARE THERE ANY HEALTH CONDITIONS THAT NEED TO BE DISCLOSED BEFORE TREATMENT? – Have consumed prescribed anti-inflammatories, anticoagulants or long term antibiotics. 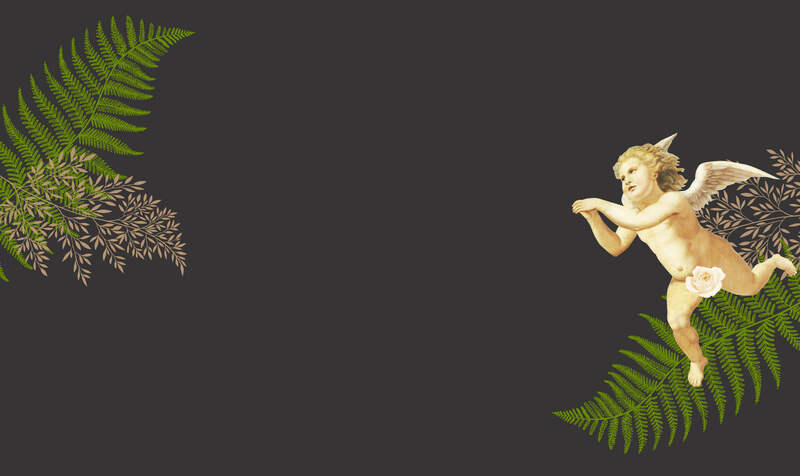 – Gave birth by natural delivery in the past 3 months, or had a caesarian delivery in the past 6 months. 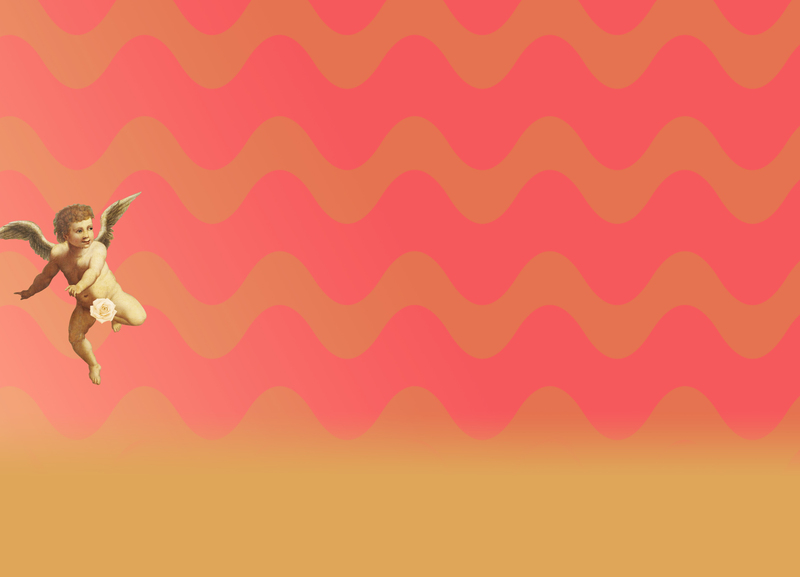 – Apply Ice Cream to calm, protect and moisturise twice a day for at least 1 week. Promotional trials are valid for to customers who have Never undergone Rosebud Vajuvenation before. Cannot be used in conjunction with any other ongoing discounts or vouchers.Strictly by registration only.One redemption per customer only. Other Terms and Conditions apply.